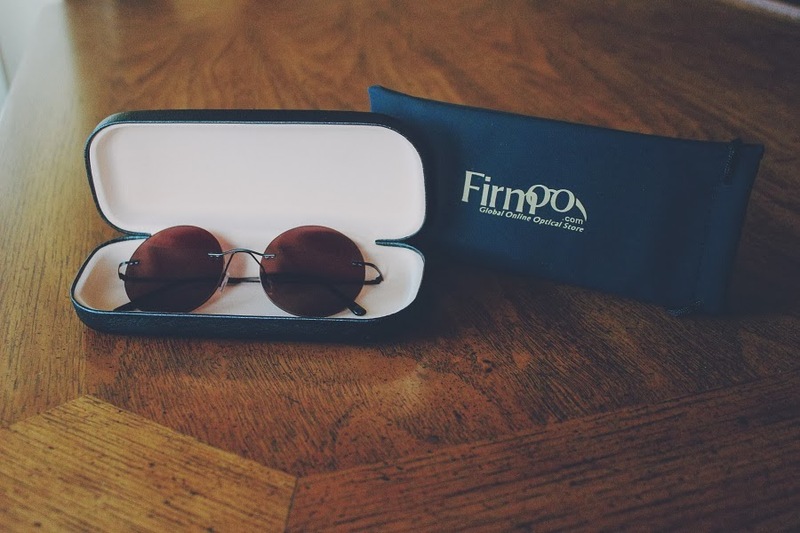 I've ordered from Firmoo 3 times already and I love all my glasses from them. My boyfriend got a pair similar to these from them the last time we ordered. I wasn't sure, but when they came they actually really suited him. 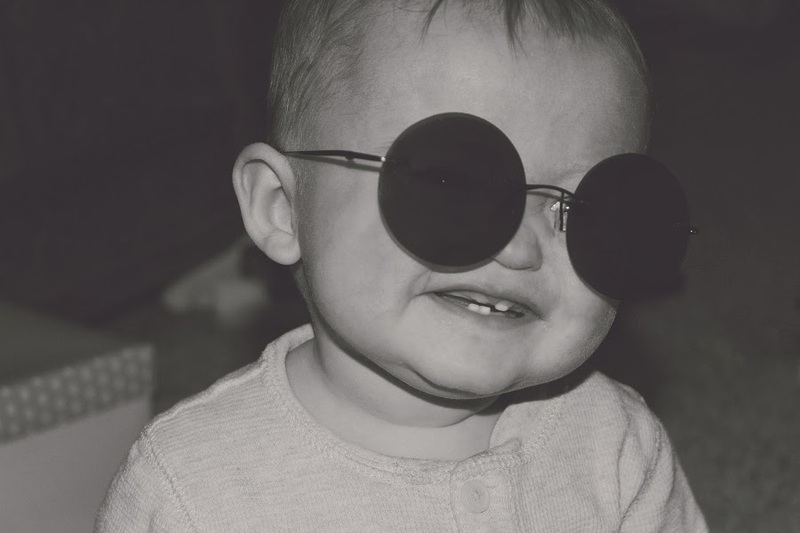 I really want to get prescription sunglasses from them too some time. I love Firmoo, everything I have gotten from them is great. I hated spending so much on perscription glasses.